1. Don’t try to write like someone else. Find your own voice. If people don’t like your voice, they’re not your audience. 2. Don’t rant and rave endlessly and without direction. A review isn’t a brain dump. It demands focus and a little linguistic finesse. Find your internal editor, make every word count. Don’t sound like a loose house band that’s played too long on too much booze. Jeff Dorgay at TONEAudio is particularly skilled at writing efficient and eloquent prose. 3. Avoid clichés. “Competes with products 3x the price” – pah! If you must say that, name those more expensive devices explicitly. You’ll never read such nonsense over at Michael Lavorgna’s Audiostream. 4. A review isn’t a review without comparisons made to similarly priced units. Srajan Ebaen over at 6Moons is the master of this. Moreover, the single most common type of reader email is “How does X compare to Y?”. Did I just pen a noose from which to hang myself? The manifesto is intended as a guide for each time I sit down and type. I might not always get the whole way there but I give it my best shot. I strive. And often-times it’s difficult. Pay close attention to Number 4 – it gets a good workout in what follows. Perceived DAC performance centres on expectation and perspective. Sharp pricing makes needlepoints of both. Just when keener followers were expecting statement units from Jason Stoddard and Mike Moffat, team Schiit threw a curve ball from Newhall, CA. 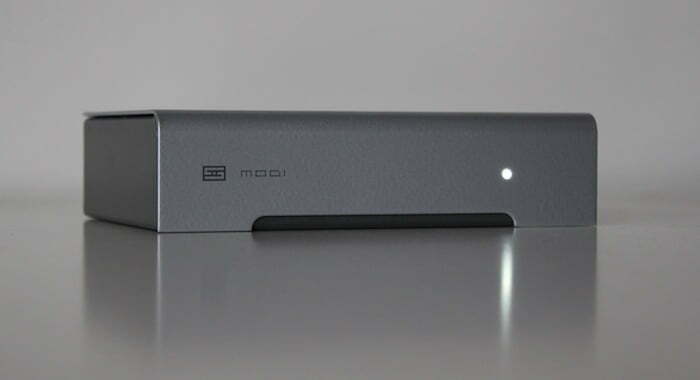 A prototype of their new Modi DAC (US$99/AU$155) was hidden under the table at Schiit’s stand at RMAF 2012’s CanJam. It’s an age-old trick: “You can’t photograph this but here’s what’s coming just before Christmas”. 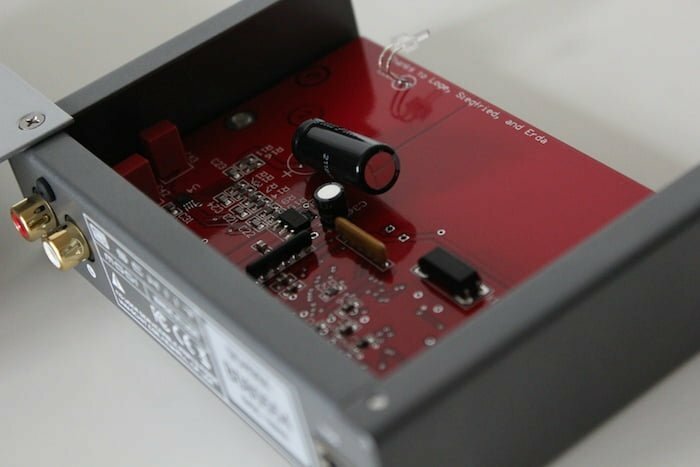 The new decoder from Schiit Audio is no frills and (for me at least) establishes a new DAC price category: super-budget. 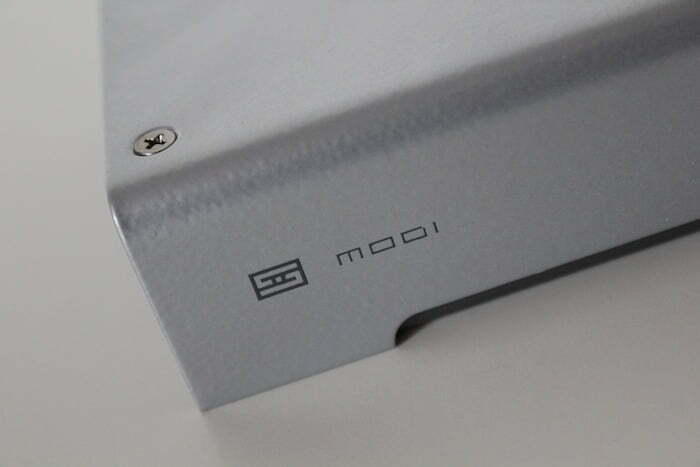 The Schiit Modi comprises a surface-mount device (SMD) board clamped into a custom steel chassis. The chassis is neatly finished; it feels sturdy and heavy in the hand. Music-wise it handles 44.1/48/88.2/96 sample rates via two distinct clocks. All data and power is funneled into a single USB input. There’s no S/PDIF and no volume control. Did I mention this thing costs US$99? A DAC is much more than its decoding chip. The receiver chip, I/V conversion and output stage also play a part in its sound. 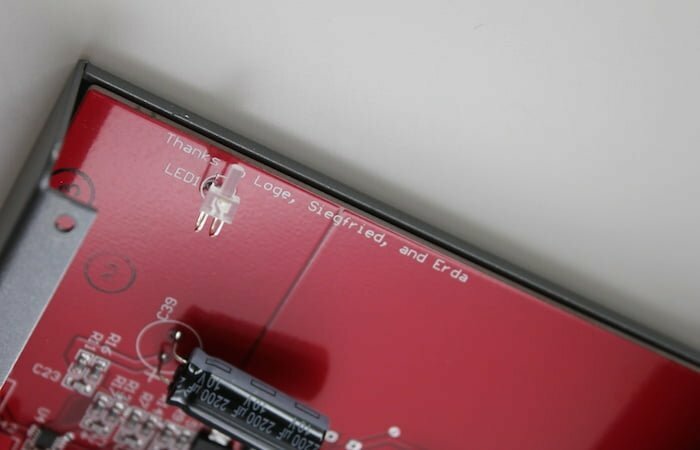 “A lot of inexpensive DACs use the output straight from the D/A converter which can mean higher-impedance outputs and limited ability to drive long cables. We added an active filter output stage for better control over the filter characteristics, and to drive longer cable runs. There’s also some pretty heroic power regeneration going on in Modi: 4 separate regulated power supplies, separate supplies for the analog and digital side of the D/A converter, significant filtering and isolation from the USB input. I think this is one of the reasons it sounds so good. We packed quite a bit of tech into this little piece!”, he continued. More information can be found at the Modi FAQ. The perceived performance gap between DAC X and DAC Y mostly revolves around the listener’s perspective. What I call a large difference you might consider small. I would expect the delta in switching from an Audioquest Dragonfly to an EMM Labs DAC2X to be substantial because the price difference is substantial. An A/B session between Schiit Modi and Metrum Acoustics Hex (€2355+) might be equally absurd/unfair. I did it anyway. Not that it threw up anything different to what I expected. Therefore, the comparative picture was fleshed out with a journey downstream to more relevant (read: cheaper) data points. Facing downhill from the Metrum Hex, I noted a comparative lack of body, spatial cues and all-round soundstage size. Detail retrieval is comparably strong. Glancing sideways and down from the Micromega MyDAC (AU$498) there’s a shade less instrumental decay on offer, most obvious on the cymbal shimmer of Robyn Hitchcock’s “If You Were A Priest”. Schiit’s own Bifrost (AU$449/549) is still a more propulsive sounding proposition. And then I remember (again) that this thing is US$99. In that context, it’s a small marvel. I also prefer the Modi to some of the older HRT toblerone bar units and (especially) the highly-overrated (yes, IMHO, blah blah) Arcam rDAC (AU$598). This Schiit impresses with an immersive midrange and good treble extension despite being occasionally too ‘there’. Whilst bass definition isn’t the Modi’s strong point, it’s far from unacceptable. Remember: US$99. Looking uphill from a Mac Mini’s onboard sound card there’s just no contest. The Modi is keener, livelier, FAR less veiled and wholeheartedly more dynamic. A switch-mode-powered Muse NOS DAC ($65, eBay) is probably the closest price competitor of all. Its high frequency roll-off might make for a smoother presentation but transient attack is severely compromised. That’s not a criticism that can be leveled at the Modi. US$99 folks. I heard more than I bargained for. In this respect alone, the Modi redefines expectations at its price point. Actually – no – it blows expectations clean out of the water. The Modi is perfect for that $1000 standmounts and integrated bundle, particularly one that errs towards indolence. You’d probably have to spend 4-5x the amount to effect a noticeable upgrade in organic glabrousness and tonal fleshiness e.g. Resonessence Concero (US$595). The DAC curious should buy a Modi and lob into a second or third system. It’ll keep heads level. The baby Schiit is also an interesting proposition for those dissatisfied with their current budget DAC. Those looking for a stop-gap decoder have an almost risk-free option here. Whilst it doesn’t ace the D1 from Maverick (US$199) in terms of connectivity, Schiit’s USB-only device easily bests it on resolution and midrange clarity. The Modi trounces the Firestone Bravo (AU$199) for micro-dynamic flair – the ticks and clicks that swim deep within The Black Dog’s Spanners were more readily exposed at the hands of the Modi. 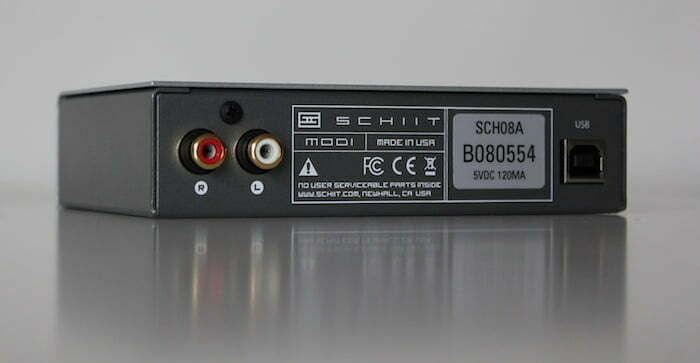 Clearly, the Schiit Modi DOES compete with units two or three times its price. It ain’t no hollow cliché when substantiated by specific comparative commentary. Moffat and Stoddard might have made the Modi just because they could. Perhaps it’s a reputation-building gag. I don’t see the competition laughing: the Schiit Modi’s core essence is two fingers to manufacturers who dare to charge more. Everyone should own one. Everyone CAN own one. 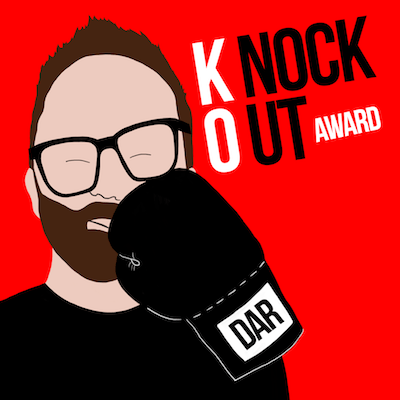 DAR-KO award incoming. But I think a review can be many things. Meaning I love editorials from Mr. Guttenberg, and pieces like “High End Audio. A Time Machine from Harry Pearson. The paradigm has changed so drastically it’s time, I think, for all of us to be telling others what a review “should be” or “shouldn’t be”. I like your voice because it’s different from mine and I trust your judgement. I have readers that prefer when I give a piece of myself in my writing because in this day and age of non-stop fodder shot at the populace – its nice to connect with like-minded people on many levels. I think thats especially true now when all the noise starts to sound the same. There’s a reason I read DAR, and it’s not because I agree with your beliefs on what a review should be. It’s because I enjoy reading yours. DAMN – meant: The paradigm has changed so drastically it’s time, I think, for all of us to stop telling others what a review “should be” or “shouldn’t be”. Let’s all focus on the goal: Turning more people onto hi-fi, be it stereo or personal audio, and inform them, together. A manufacturer has a big idea for the hi-fi industry, and he’s younger than both of us, and works for a company older than us both. His call to action is to work together to make more people aware of this Hi-fi bug we LOVE. We all got different audiences – with cross-over. I’ve heard from people ranging from 76 years old (now a headphone listener in Australia) to 17 – lets ALL keep up the quality work. Great review – the first, I think, of this little wonder DAC. I’m sure you will be lambasted with claims of Schiit ‘fanboyism’ by some of the more stalwart gentry of the audiophilia crowd who have noticed Schiit and begun to move against them, it seems, as of late, so bravo for sticking to your guns in response to their incredible value. Ach – that kind of thing doesn’t phase me. Thanks for your kind words. Thanks for the straight-to-the-point review! I have a question though: how would you compare it to the XDA-1 and NFB-2? thanks for the review, really appreciated. I love your style by the way, I can’t remember a single article (let it be a review or general news) that I haven’t enjoyed so far. One thing I’d like to ask is: have you tried listening to the Modi powered by an USB battery? You know, using those cables that separates the power rails and let you use a different power source. I’ll probably grab one when I’ll come to the US on April. Not yet but I DO wanna try it with theiUSBPower when iFi send me a new unit. So it’s not as good as the newer HRT DACs? Now that would be a KILLER shoot-out (though as a fellow scribe I tend to stay away from the phrase – sometimes they’re fun) – the Schiit vs. some new HRT stuff. They both build solid products!! I don’t know as I’ve not yet heard any of the new models. There was lot of comparaison between Odac and Bifrost. Considering the price of the Odac, it’s a good challenger for the Modi. Nicely done review! – Of course I am a bit biased being a Gungnir owner. I’m flat blown away by the Schiit. I’m running my Gungnir direct to my Emotiva XPA-2, using my Transporter as a digital pre-amp. Of course the Transporter has the same DAC chip as the baby Schiit. It was/is a great DAC chip. The Gungnir does it one better sans op-amps, etc but you cant have everything for a hundred pops. Anyway – nicely done review – I agree with all of your observations about what makes a good review! Dude – you be the man! I’d be interested to see where the FiiO Alpen-E17 DAC / headphone amp fits in your super-budget shoot-out. At around $140 plus $10 for the FiiO L7 line-out dock; it’s host of extra features like portability, headphone amp, 192kHz/24bit via S/PDIF, rechargeable battery power, tone controls, etc. would seem to make it a worthy competitor. I noticed that you gave the Modi a higher star ranking in the “Darko Dac Index” than its brother the Bifrost. Thank for the review,,, did I miss it? 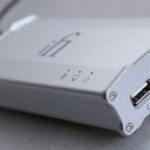 Does an iPad plus USB give the dreaded insufficient power message with this DAC? Sorry – didn’t test that. 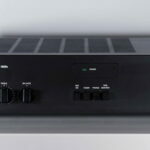 great review of a product that I’m strongly considering, but considering Manifesto rule #4, I hoped for a comparison with the Audioengine D-1 … any thoughts? #4 comprehensively covered here but (alas) I’ve not heard the D-1. I would like too see that too. If only the modi had an optical input I would be all over it! PS I wonder what the real cost of the manufacturer adding this would be??? I kept trying to figure out whether to buy this or not. After reading your line about the Arcam rDAC, I was sold. Long story short – I got stuck with that DAC and no option of returning it. I’ve hated it’s sound ever since. Even my Claro HT Omega PCI Sound card – sounds better. Here’s looking forward to a package when I return home today. Hopefully, we’ll soon see a 24/192 with native DSD for $99. Okay $149! I have used the Modi with the IPad 3. I am using the Fiio Alpen for its amp and volume control and a place to plug in my basic Grado’s. I occasionally get the dreaded message, but unplugging and replugging the CCK back in, and it works fine. 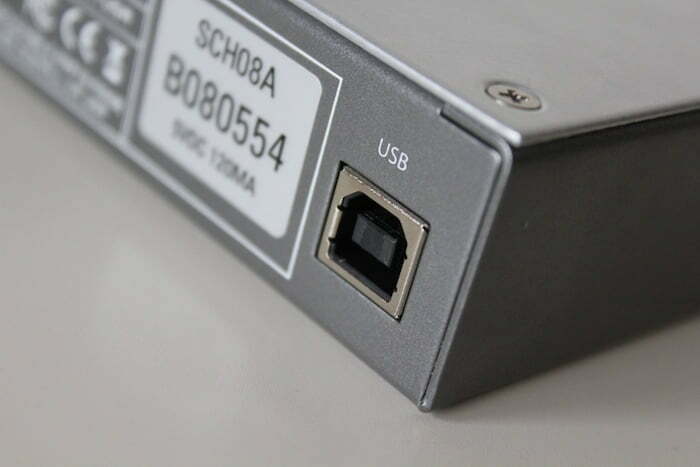 I have found that if you want to know whether something does or does not work with Schiit products you simply need to email Jason at Schiit. His contact email is on the Schiit website. I did to find out if the Modi worked with an Ipad. He wrote back fairly quickly stating he didn’t know, but liked the question. Jason sent a message shortly thereafter and found it worked. I then went ahead with the purchase. I am quite satisfied.